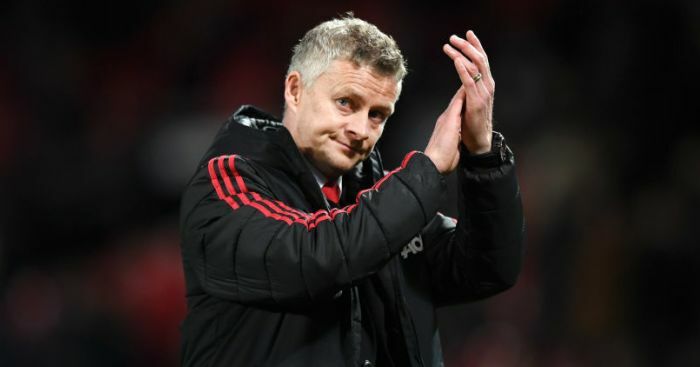 Ole Gunnar Solskjaer knows Manchester United will have to be at their best if they are to complete another miraculous away day success in the Champions League on Tuesday. 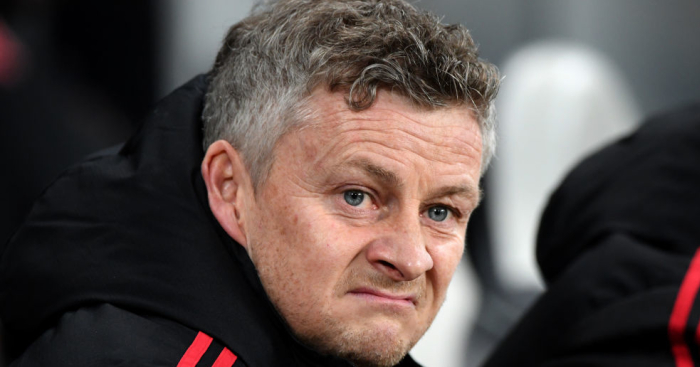 And looking ahead to the quarter-final second leg, Solskjaer indicated that a reliance on set-pieces and playing on the counter-attack could be key to United’s hopes. No, of course we have to use set-pieces,” he told a media conference to preview the match. “We have to use to be better than what we did last week. We put many, many crosses in but Gerard [Pique] and [Clement] Lenglet defended really well. 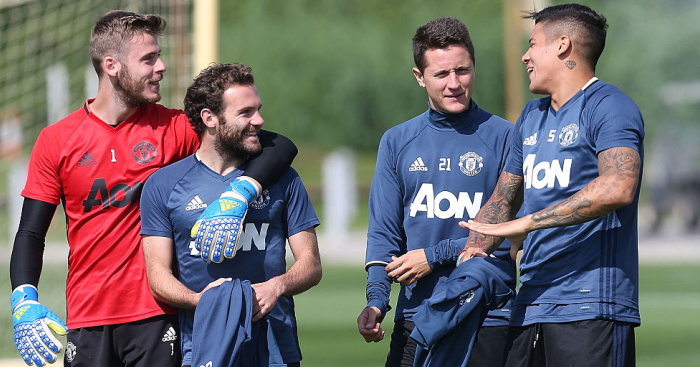 One man who has been included in the 22-man travelling party is Alexis Sanchez; the Chilean is among their options again having recovered from a knee injury. And Solskjaer has indicated he is ready to hand him his chance. 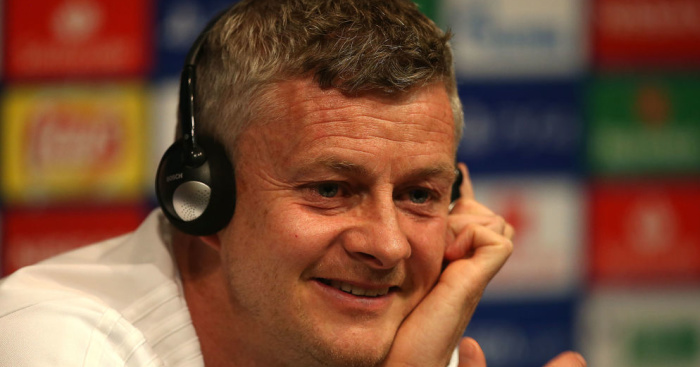 “When he is on the pitch he wants to prove a point for us as well,” Solskjaer added. 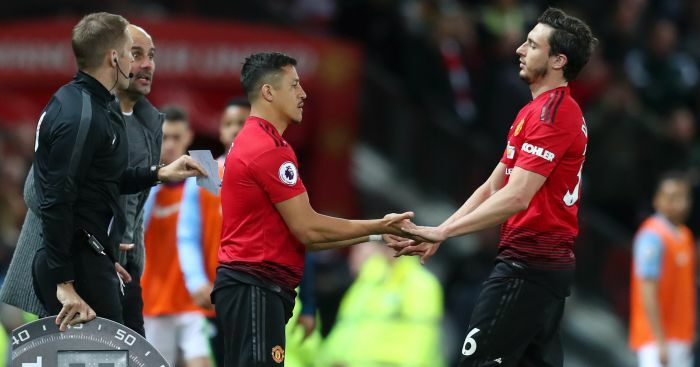 The confidence in the player seems in stark contrast to the bizarre tomato ketchup analogy Solskjaer made of Sanchez earlier this year. 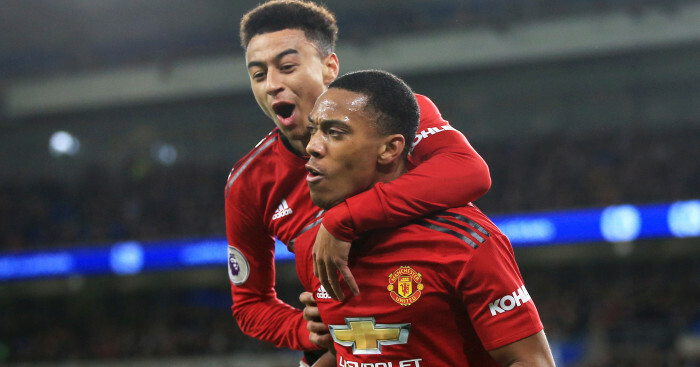 The United manager also admits that Jesse Lingard and Anthony Martial’s ability on the counter-attack will also be utilised and he hopes the duo also take their opportunity to shine. “[They are both] Very important. We need to score goals, if it is any of them we need big performances. We need them, we have to defend well but we need that little bit of extra to score.